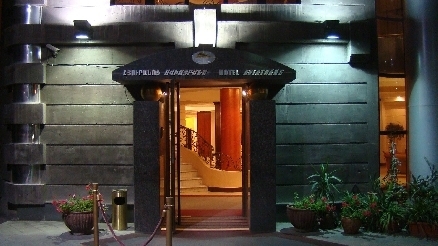 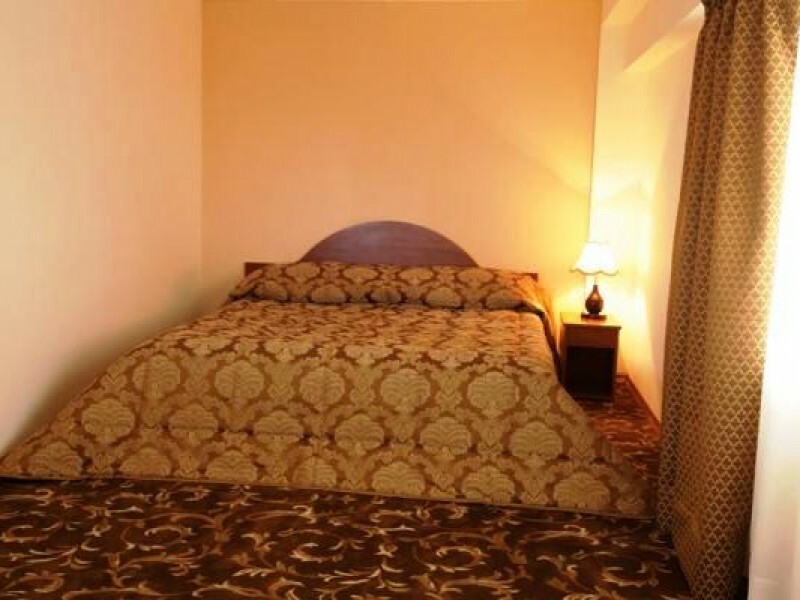 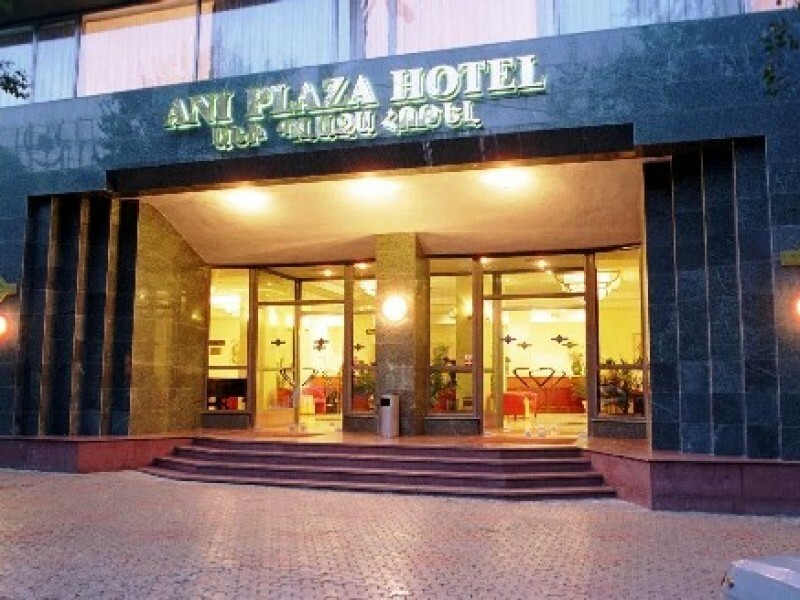 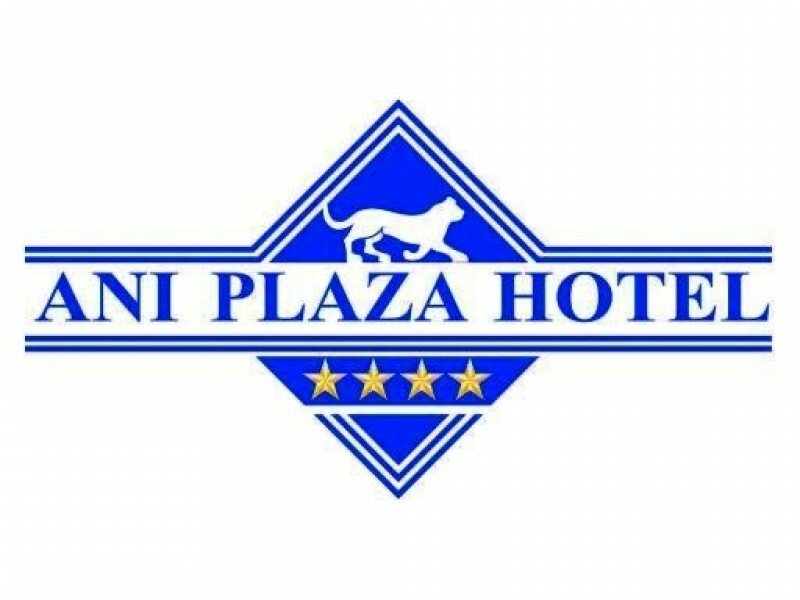 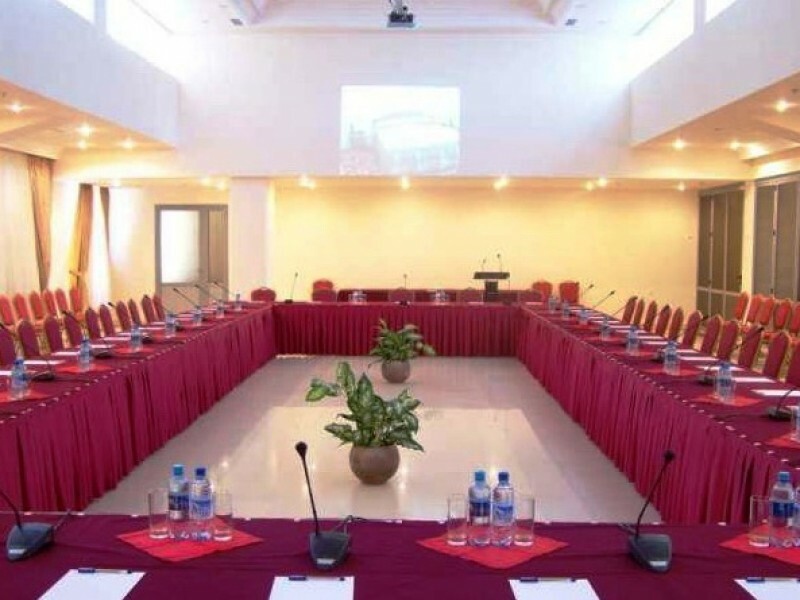 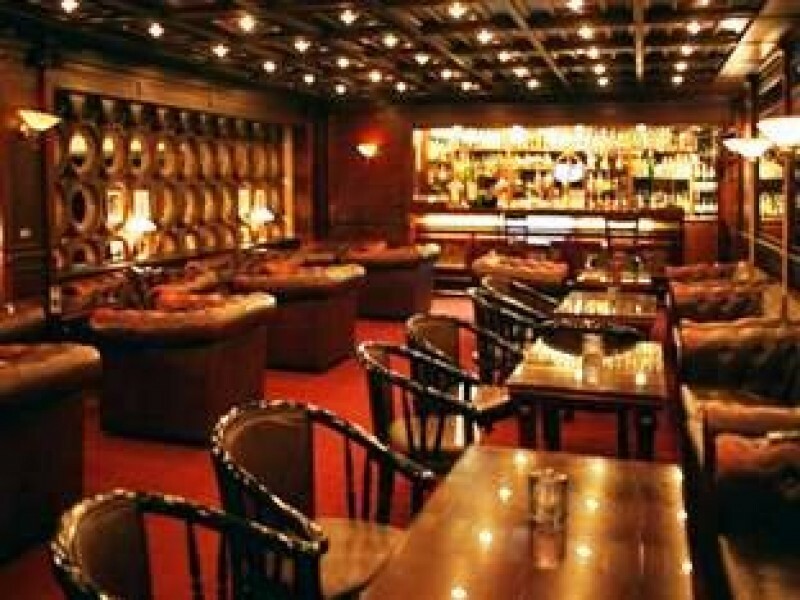 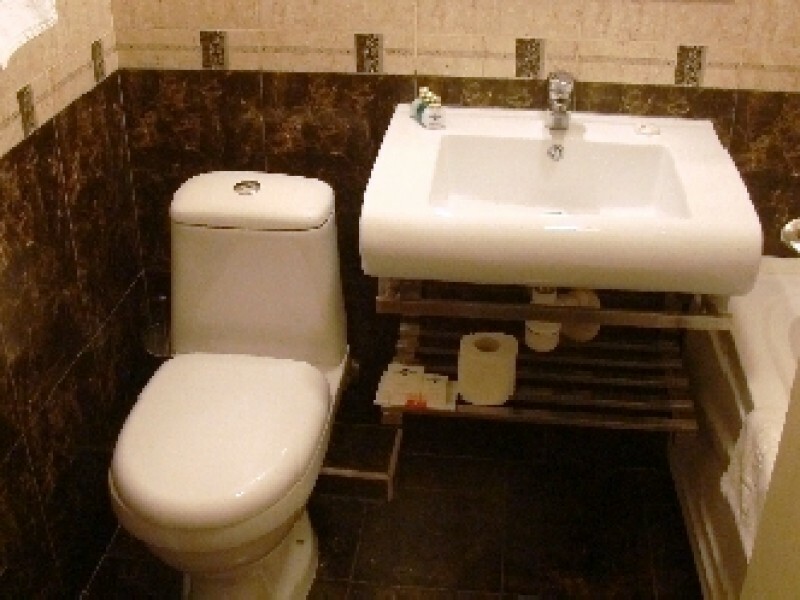 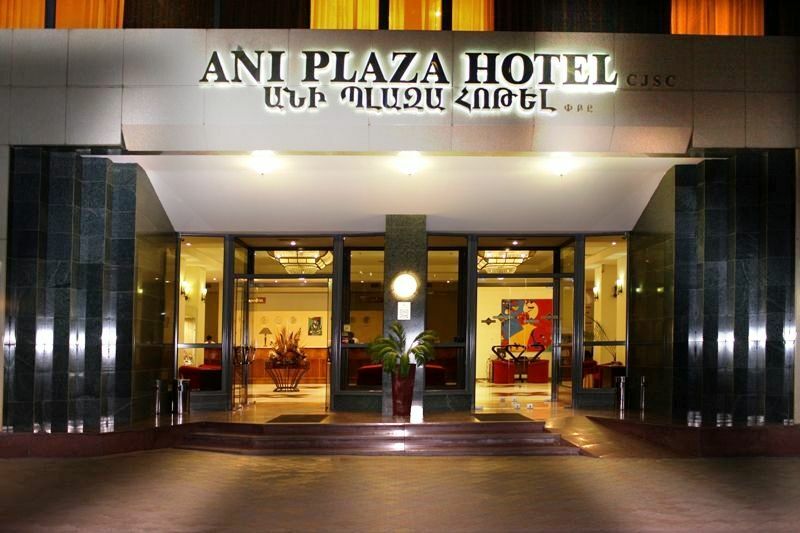 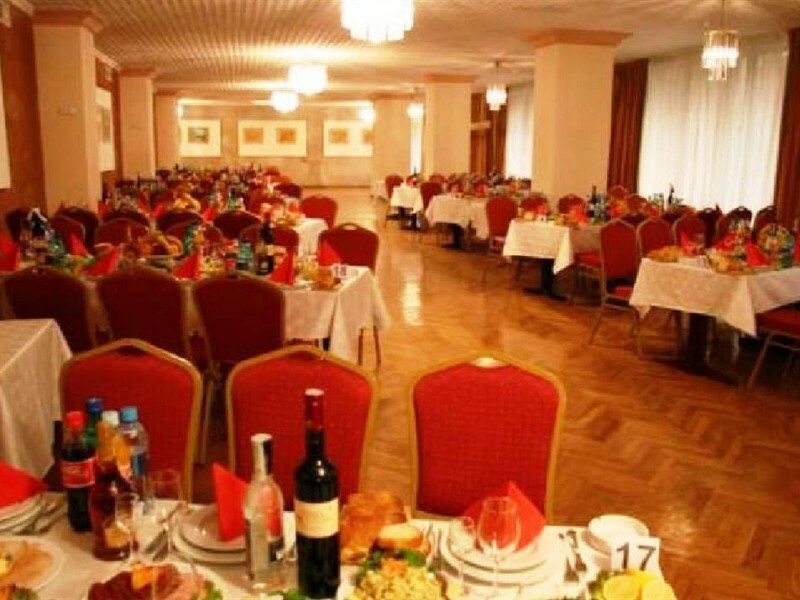 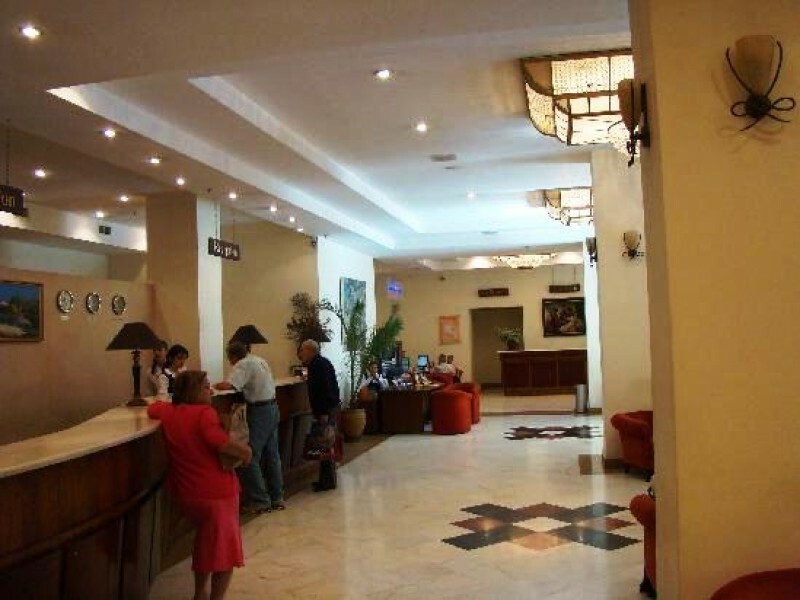 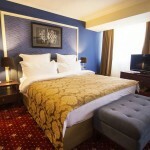 Hotel “Ani Plaza” is at your service with its comfortable rooms. 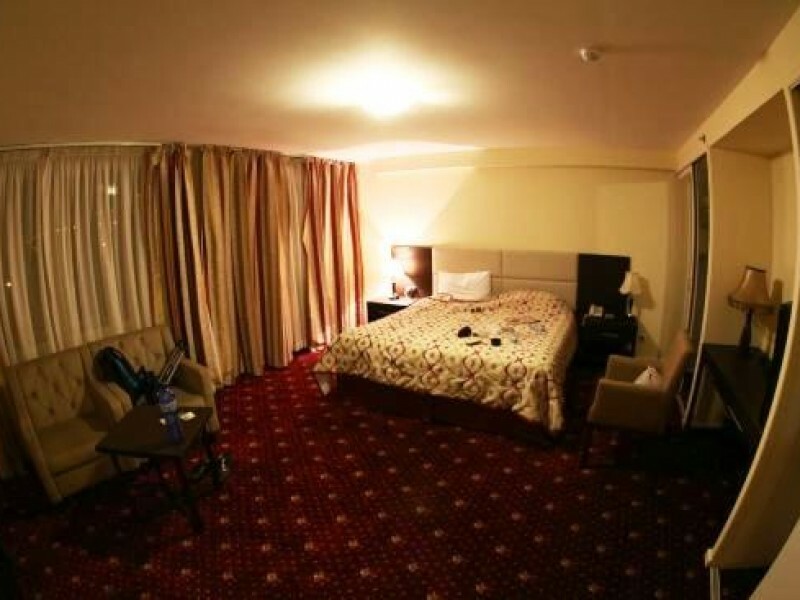 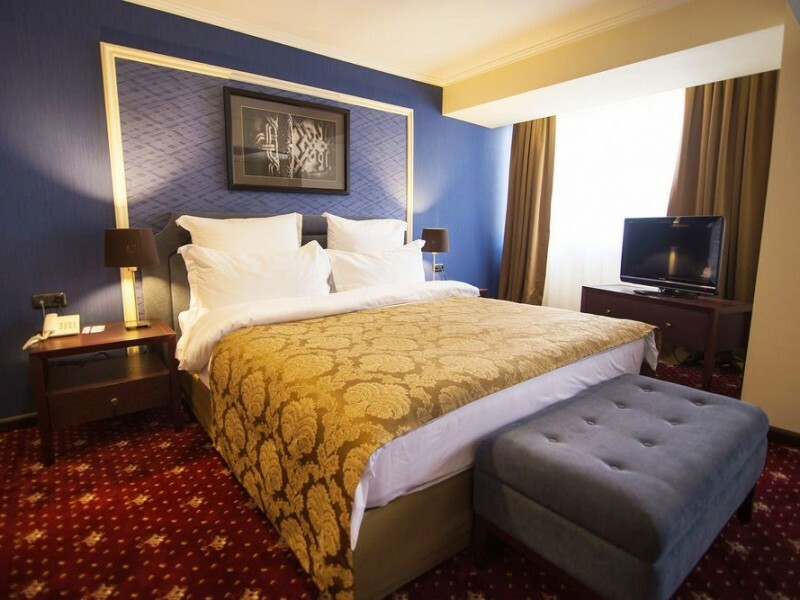 Many rooms are overlooking the city with a great panorama view of Yerevan and Mount Ararat. 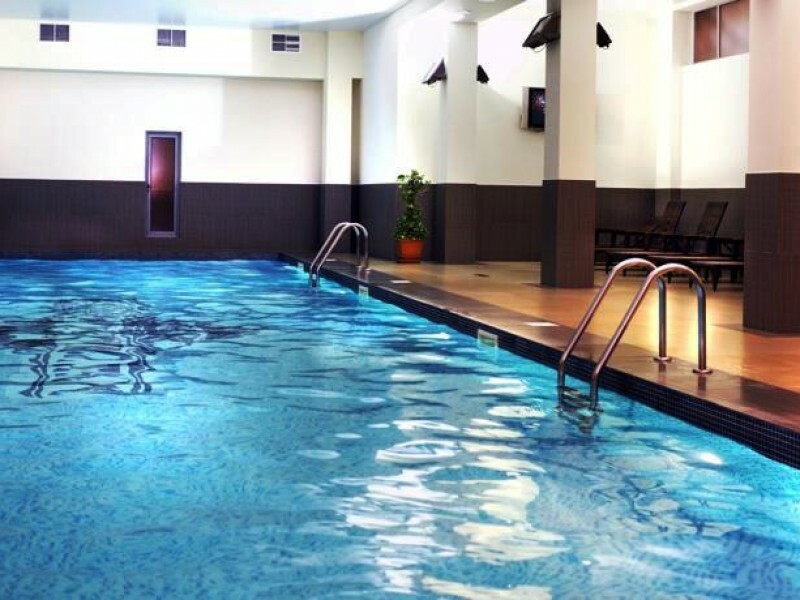 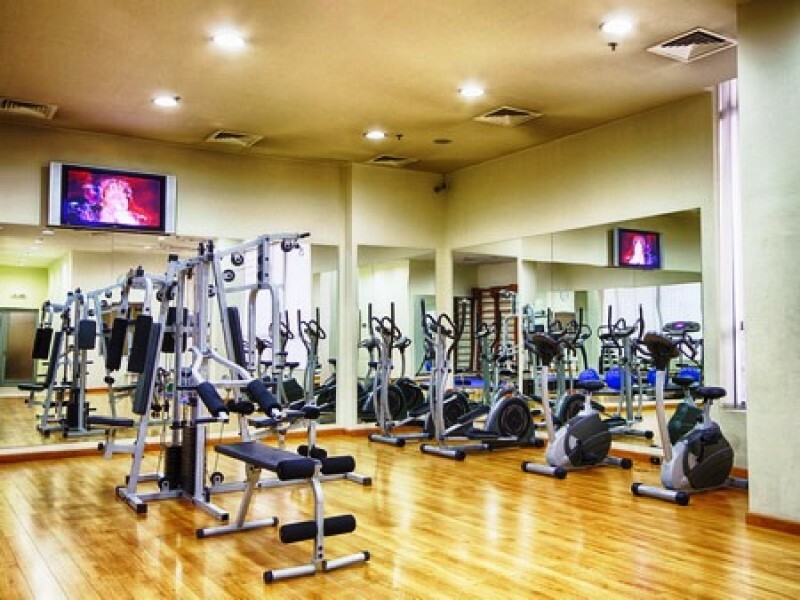 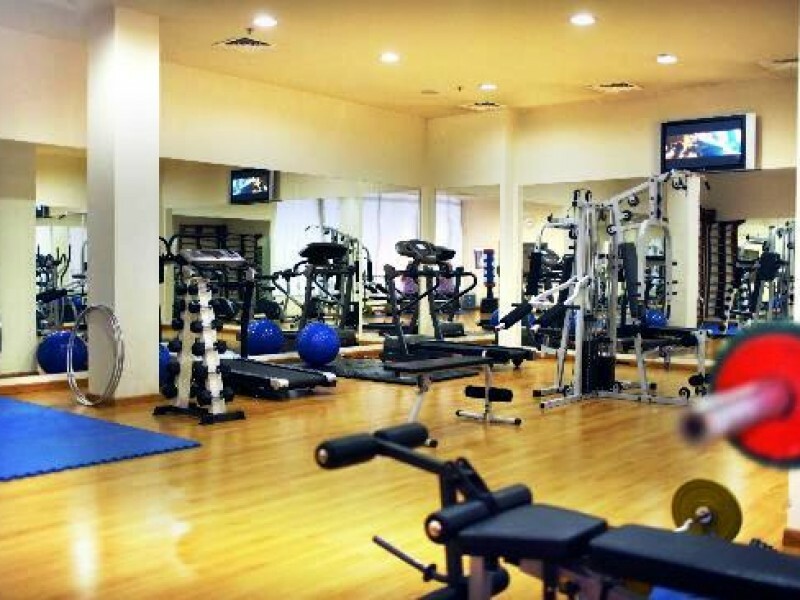 The sport complex with fully equipped fitness center, sauna and swimming pool is functioning at the hotel. 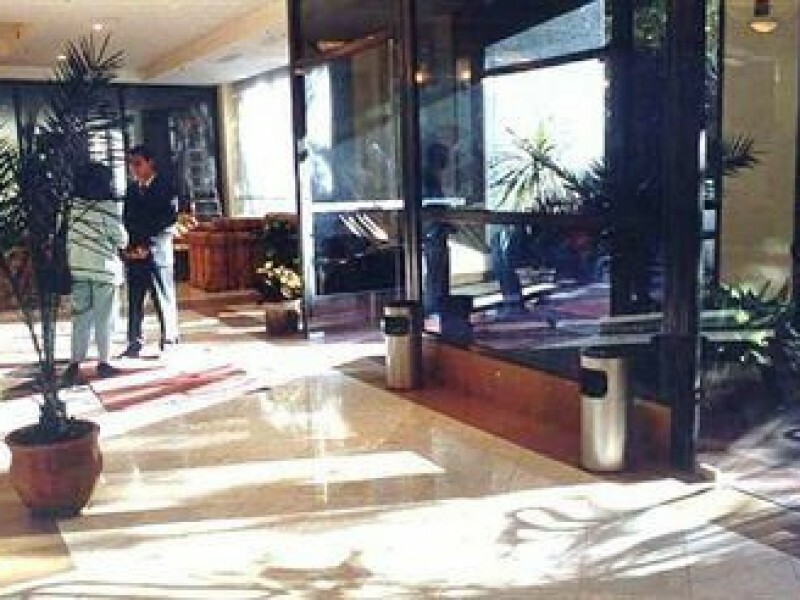 The services of sport complex are at a disposal of the guests. 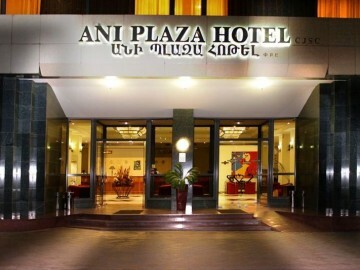 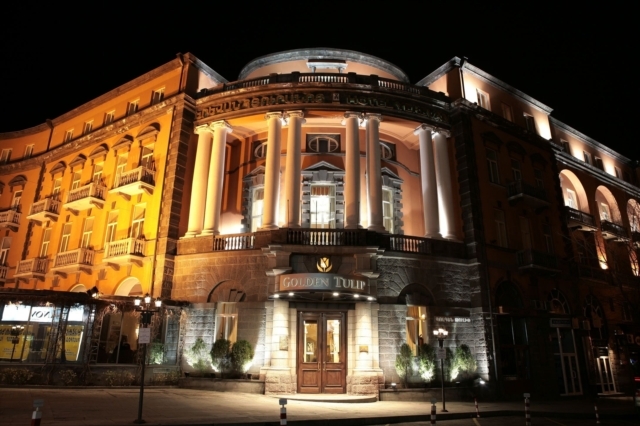 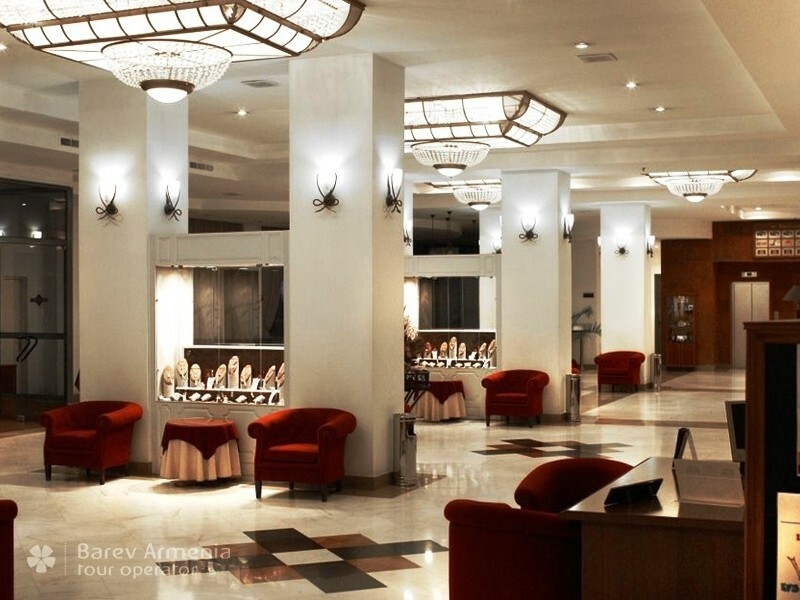 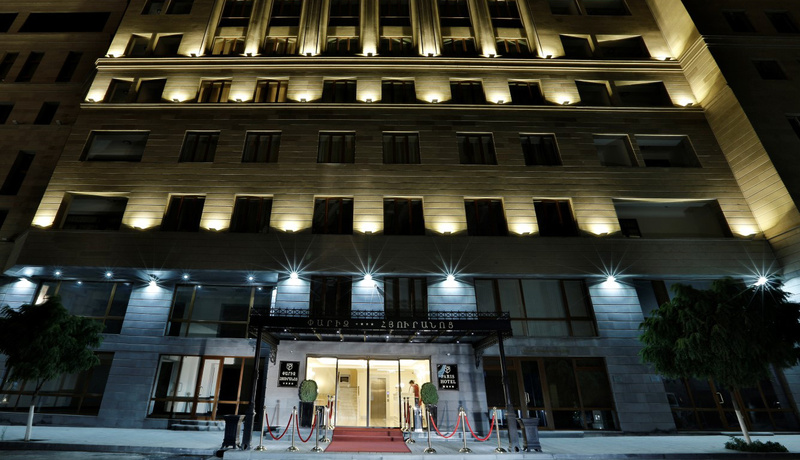 It takes only 15 minutes to get from the “Zvartnots” airport to our central hotel in Yerevan. 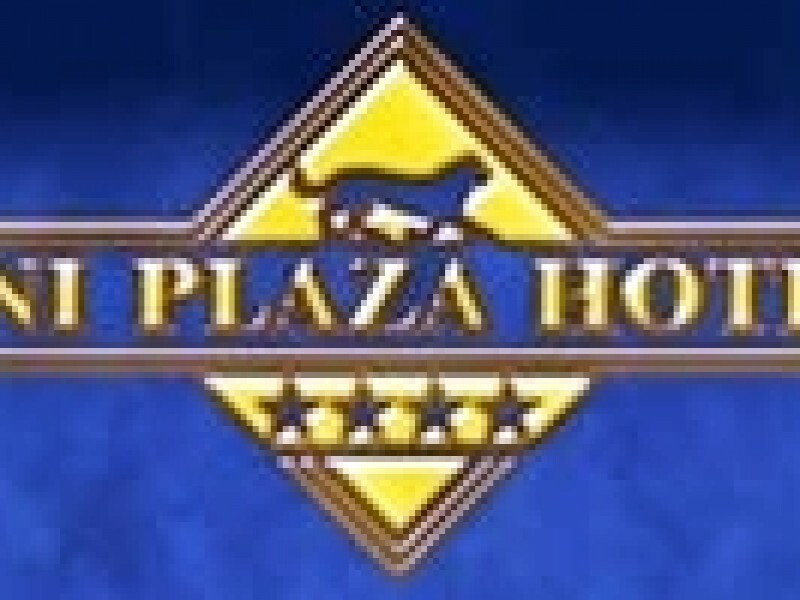 Most tourist attractions are within walking distance from here. 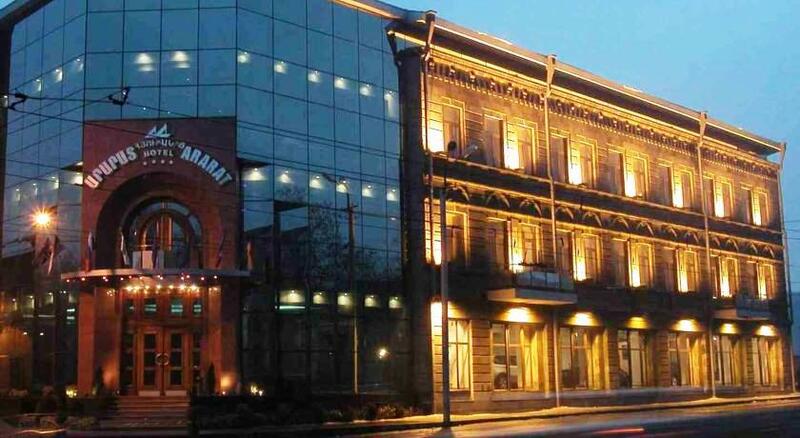 You will be fascinated by the Republic Square with its ​​enchanting show of singing fountains, the wonderful Cascade complex and the centre of arts, the Northern Avenue with its unforgettable combination of contemporary architecture and ethnical traditions, the largest.